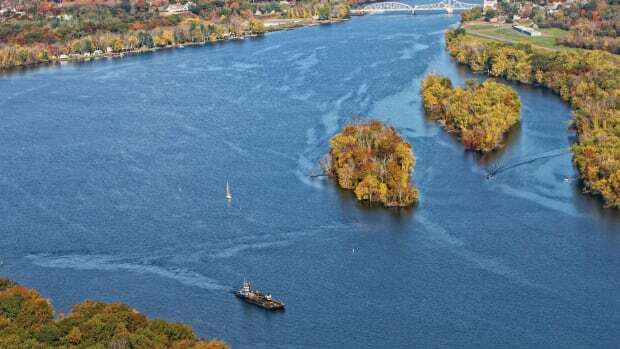 The Connecticut River is wonderful to explore by boat, and with more transient facilities, the mission can continue ashore. 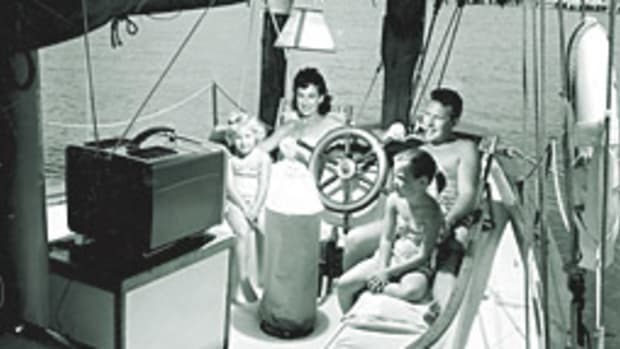 Emmett Lyman can remember being a boy, trying to boat and play along the Connecticut River during the 1950s and ‘60s. It just wasn’t the kind of place that any boy’s mother wanted him to hang out. “It was an absolute sewer,” he says. Now a first selectman in East Haddam, Connecticut, Lyman is also a member of the Connecticut River Gateway Commission, a conservation group that, among other things, has worked to clean up the waterway. “It’s remarkable what has happened in the last 40 to 45 years,” Lyman says. 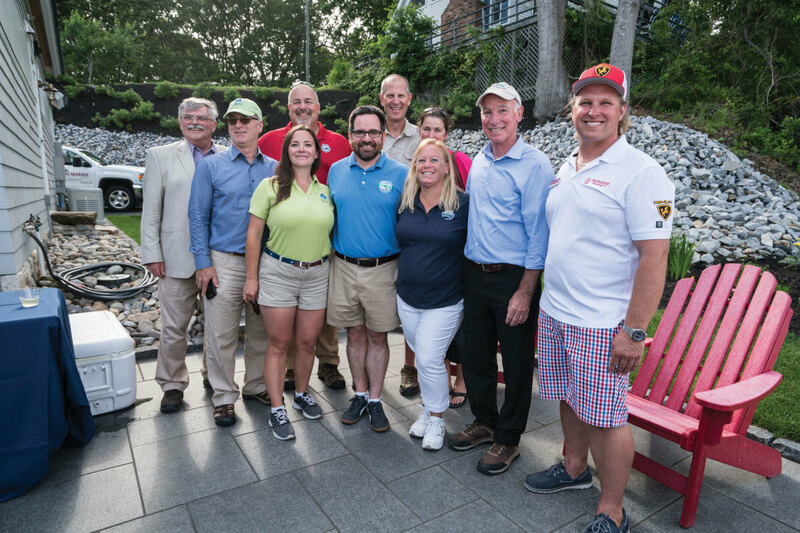 TEAM BIG (from left): East Haddam First Selectman Emmett Lyman; Stephen Tagliatella, Saybrook Point Marina; Tom Reynolds, Reynolds’ Garage & Marine; Kate Mosley, Saybrook Point Marina; DEEP Commissioner Rob Klee; Victor and Brenda Matz, Chrisholm Marina; BIG/CVA Program Coordinator Kate Hughes Brown; U.S. Rep. Joe Courtney; Scott Sundholm, S&S Marine. 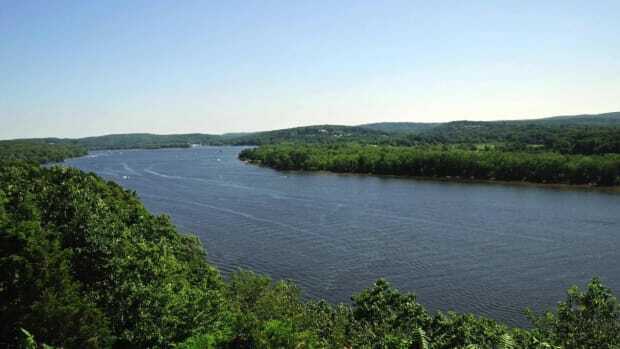 Lyman and other officials are now working to ensure that boaters have access to everything the modern-day Connecticut River offers. In mid-June, he joined U.S. Rep. Joe Courtney, D-CT, and Rob Klee, commissioner of the state’s Department of Energy and Environmental Protection, at a ceremony to announce new facilities being opened and planned thanks to Boating Infrastructure Grants (BIG) from the U.S. Fish and Wildlife Service. The BIG program’s goal is to create transient access points and services for boats 26 feet and larger, as a way to increase marine tourism. The grants, funded by taxes on fishing equipment, trolling motors and more, are available to municipalities, public agencies or private facilities along the Connecticut River. 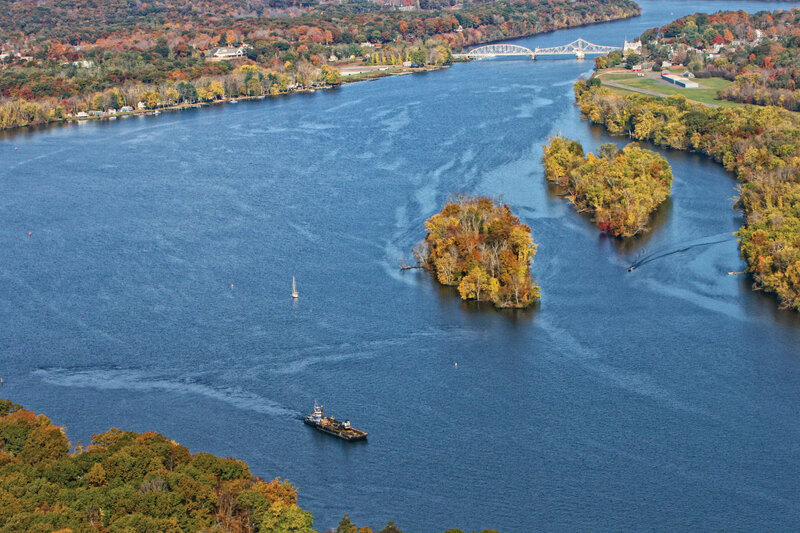 Lyman hopes the increased access will help more boaters take advantage of places such as his hometown, East Haddam, which is known for its beauty during the autumn foliage season in particular. The historic swing bridge that connects Haddam and East Haddam opened in 1913. Since 2000, a dozen grants have been used to add slips, moorings and the types of facilities that transient boaters seek. For instance, East Haddam used a $45,000 award to build a floating dock with about 60 feet of space, along with a metal ramp and a landing. 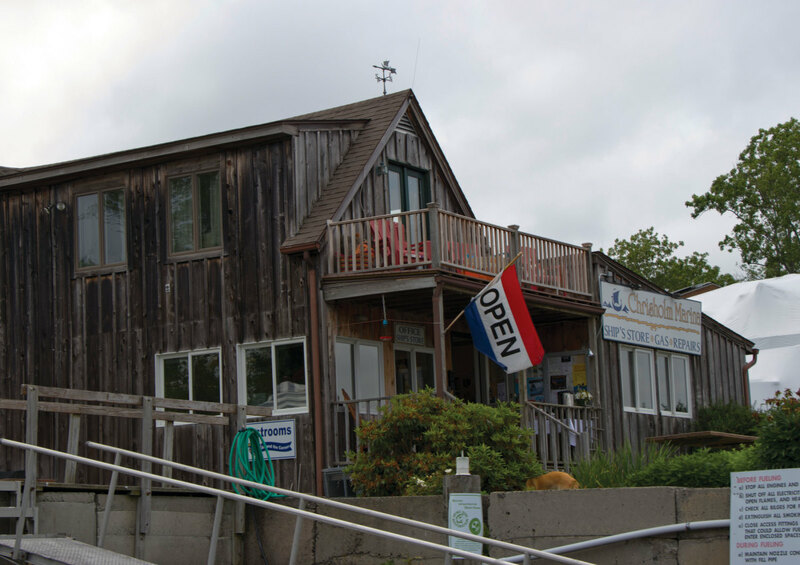 Open from May through October, the facility is next to a small-craft launch for kayaks and canoes, and is part of a waterfront park with picnic grounds near the historic Goodspeed Opera House, the Gelston House restaurant, Main Street shops and 19th-century buildings. 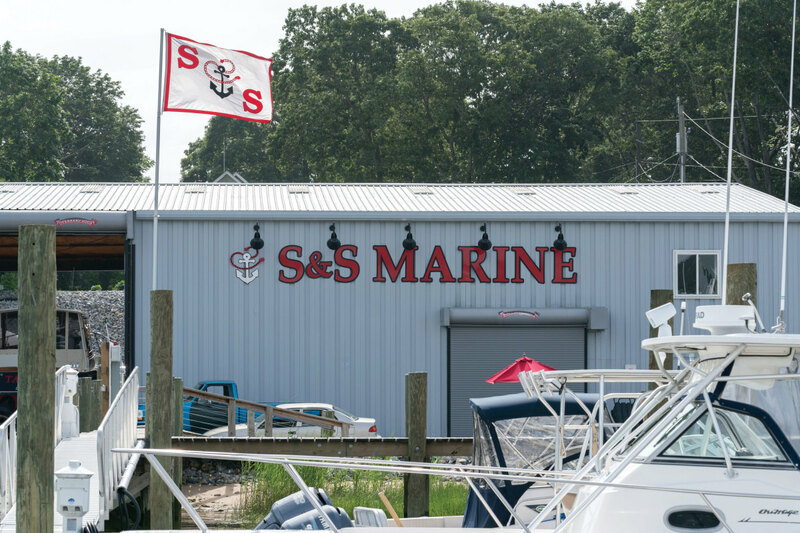 S&S Marine in Old Saybrook added eight transient slips and improved shoreside amenities with its BIG grants. “We’ve made it nicer to maybe spend the night, use our services and enjoy what the area has to offer,” says Scott Sundholm, who started S&S Marine as a boat detailer some 20 years ago. 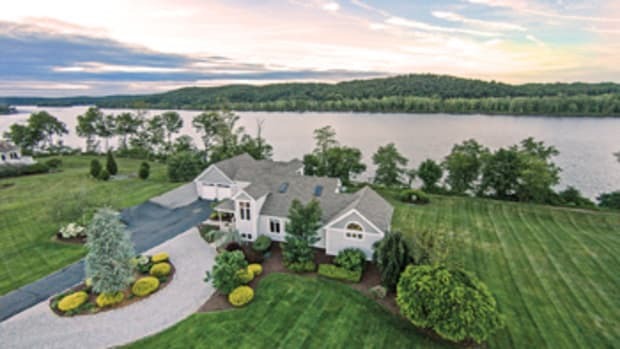 Residents have long enjoyed the Connecticut River’s charming coves and estuaries for swimming, fishing, kayaking and boating. S&S Marine is just one business that will benefit from the investment, Sundholm says. 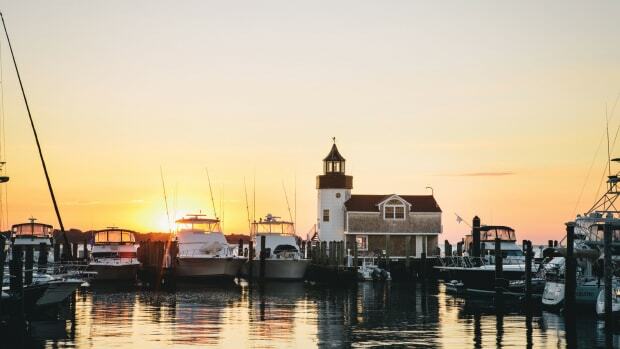 Visitors who tie up may visit Lynde Point Light to watch swallows migrate in the fall, or to see ospreys and eagles; stop in at the shops and restaurants in Old Saybrook; take in a show at the Katharine Hepburn Cultural Arts Center or tour the Connecticut River Museum in nearby Essex. “The Connecticut River is a place where they can come and relax and stay with us a few weeks,” Sundholm says. 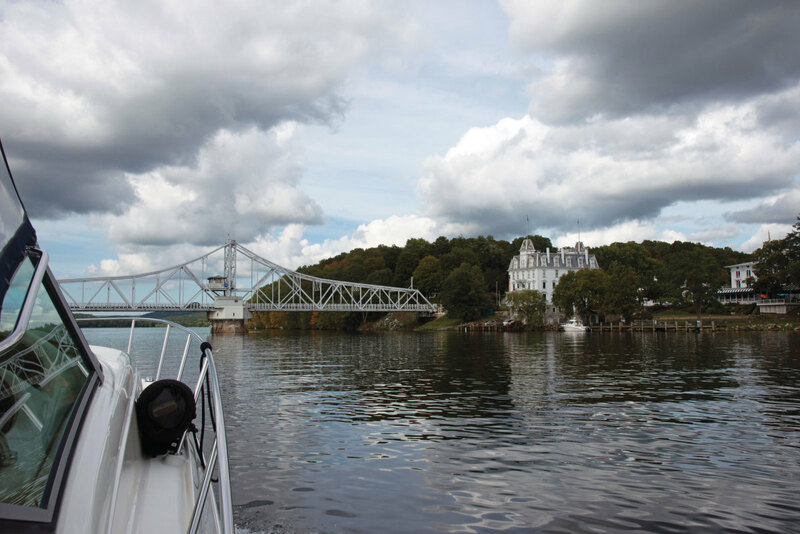 Chrisholm Marina, midway between East Haddam and Old Saybrook, used its grant to build six new slips for transients, giving boaters a jumping-off point to check out Gillette Castle State Park, the Chester-Hadlyme ferry, and the historic town of Chester and its many foodie spots. Chrisholm Marina, about midway between East Haddam and Old Saybrook, used its $30,000 grant to build six new slips for transients, giving boaters a jumping-off point to check out Gillette Castle State Park, the Chester-Hadlyme ferry and the historic town of Chester, with art galleries and sidewalk eateries. 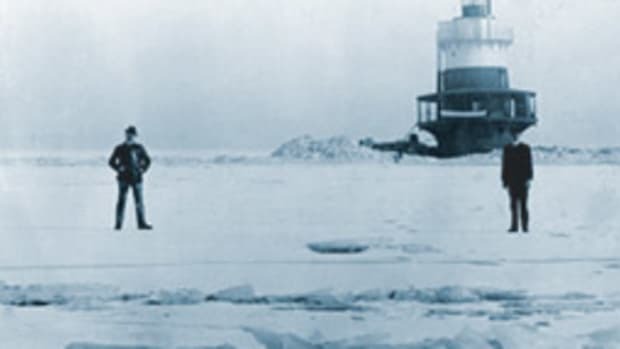 BIG grants also went to Reynolds’ Garage and Marine on Hamburg Cove for the addition of a dock and a bulkhead; Saybrook Point Marina for new underground fuel-storage tanks and four additional slips; and the town of Wethersfield, just south of Hartford, for 51 moorings and seven slips. The city of Middletown is planning to add dockage to its riverside facilities, while the city of New London, on Long Island Sound, is building 54 new transient slips. 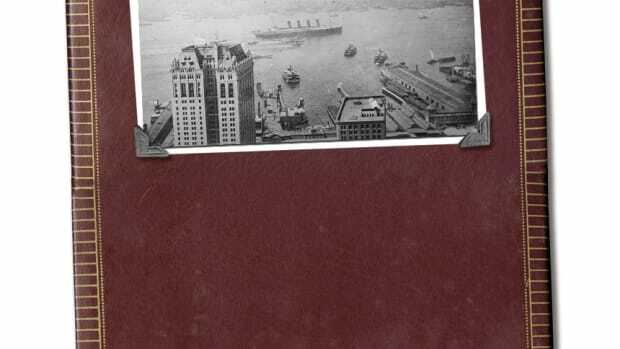 About a century ago, someone in the Singer Building on Manhattan’s West Side took a moment from his workday to point a camera out the window.